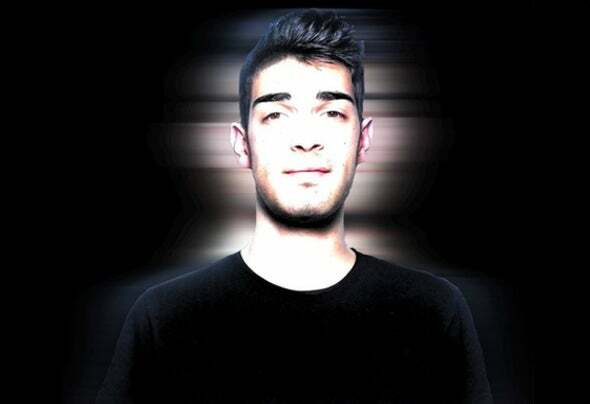 Juice DJ aka Giuseppe Clemente is an Italian DJ/Producer, born in Putignano, 14/03/1997. When he was 10 years old, a friend gave him Virtual DJ, and from that moment his interest for music began . He began his "career" sneaking in EDM, without luck, but since about a year, he is interested in the Underground music, producing the first Deep House and Hard Techno tracks that are released on labels. He reached the Betport Top 100 chart for the Hard Techno with his track "Frescura". But he decided to change his name to "Josement" in order to delete every link with the EDM.